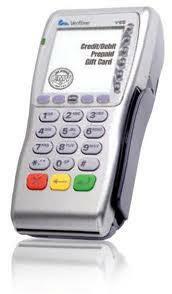 With lots of options to accept credit card payments it's important to your business to choose the right equipment for the job. If you're looking for a low cost solution that will work with your existing phone line this is the hardware solution for your business. IP Terminals cut the overall transaction time in half, provide speed and convenience to the customer, and is an ideal solution for business owners using a high speed DSL/Cable internet connection. 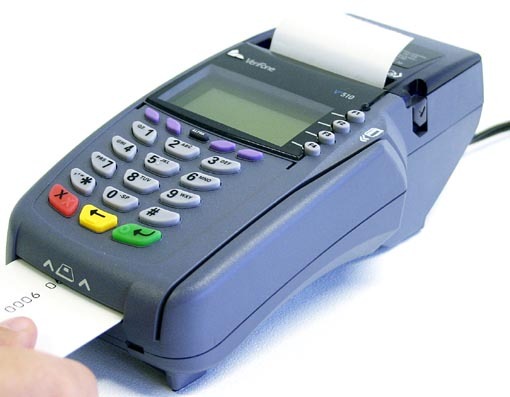 When your customers aren't in your store to make payment and you need to take advantage of lower transaction costs, TransGate Solutins can help you with a wireless solution to facilitate taking payments on the go. If you listen closely to what restaurant customers are saying about handing their credit card to a server, you will hear reluctance and fear. Where is that card going? Who is swiping it? Help your customers feel more comfortable when paying with a credit card by offering them "Pay at the Table" solutions from TransGate Solutions.